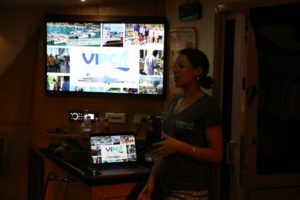 This weekend VIPCA hosted 5 marine journalists and presented the https://youtu.be/ilswpsupmC4 “VI Yachting Still Nice” video. 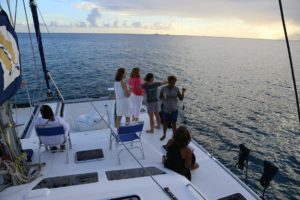 Articles are to be written in SAIL, SAILING, USA Today, Scuba Diver Life, Dive Training Magazine – if you would like to contribute any photos or quotes please email them to info@vipca.org with many thanks! 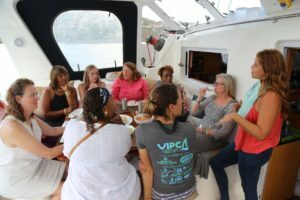 Many thanks to Steve, Bonnie and Brie with Paradigm Shift and to Susan and Don with Red Hook Dive Center for hosting the press and showcasing what we have to offer on the water in the USVI.